Enjoy the visit of one of the most well-preserved medieval town in Italy. 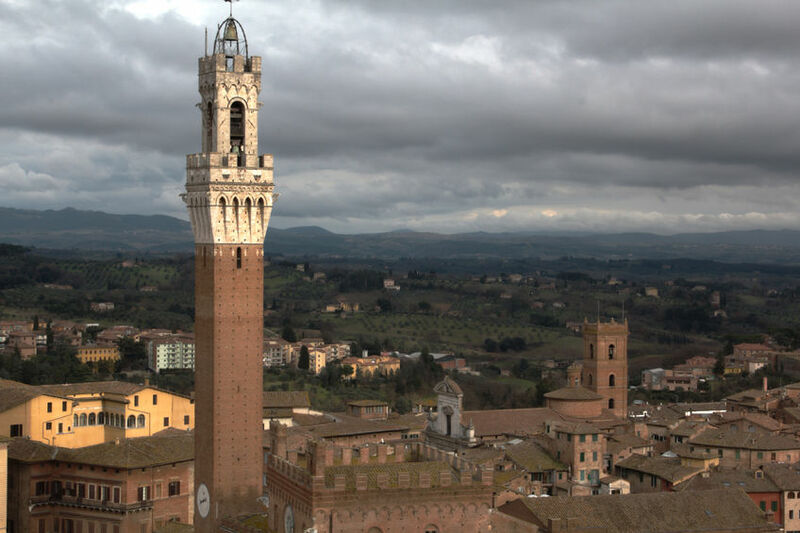 Your guide will take to the top sites: Piazza del Campo, the very heart of Siena with the Town Hall and its majestic tower, Piazza Duomo where the gothic Cathedral dominates the square, the main street where the merchants in the Middles ages built their wonderful palaces. This walking tour will take you also discovering narrow alleys, hidden corners and unexpected views.